U.S. 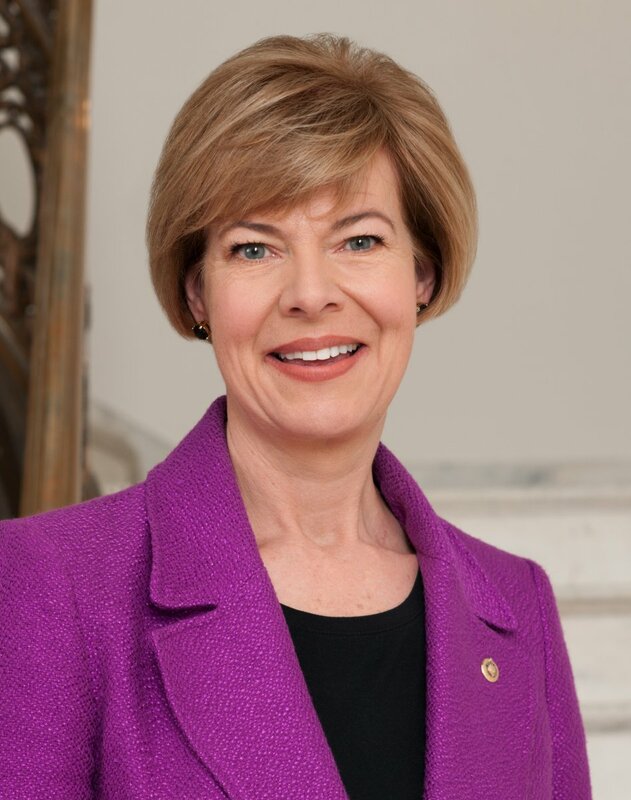 Senator Tammy Baldwin, a member of the Senate Health, Education, Labor, and Pensions (HELP) Committee, introduced legislation to ensure affordable, high-quality child care for working middle class families and those living paycheck to paycheck. The Child Care for Working Families Act, led by Senators Patty Murray (D-WA), Bob Casey (D-PA) and Mazie Hirono (D-HI), would address the current early learning and care crisis by ensuring that no family under 150 percent of state median income pays more than seven percent of their income on child care.